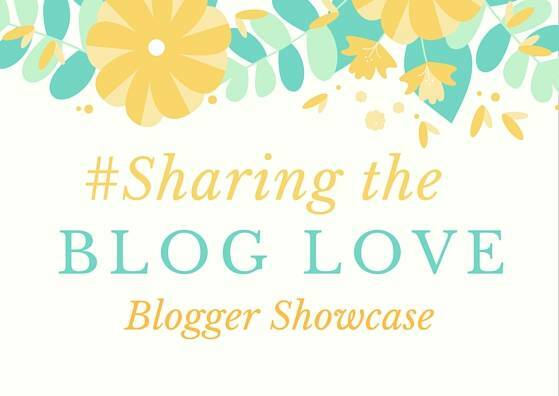 Welcome back to my #SharingtheBlogLove showcase, where each week I share my favourite posts from the previous week’s post. Katy also shares her favourite posts, so make sure you pop over and see who is on her list this week. Finding ideas for new toys can be difficult, there is just so many out there and I always love a recommendation. I also really love wooden toys, they are so much more appealing and seem to last longer too. Amelia’s youngest boy recently turned two, which is an adorable age and she share’s with us some gift ideas for two year olds. So many of them we already have and a few new ideas too. I love interiors and we’re currently turning a new house into a home. I loved reading this post about her son’s bedroom, From woodchip to the earth – my son’s bedroom wish list. Lots of great ideas and I love the idea of a chalk walk, my girls would love this. I also agree that no bedroom is complete without a reading corner. I could definitely relate to Natalie’s post, Following some fashion rules, I too loved fashion before I had children and have definitely lost my way a bit. When the girls came along I just love to buy them clothes and spend a lot of time finding their clothes. That I took the focus off me. But just like Natalie it’s time I start to think about me too and I need to follow some of these rules too! Not only did I love the Polka Dot Hem Dress, but I loved even more that her husband took out on a date so she could wear this gorgeous dress. I love the frilly hem on the dress and I just wish that I had a nice occasion to wear a dress like this. Not only take her on a date, but presumably take photos as well! Impressive.